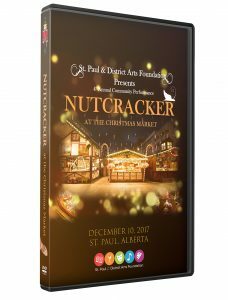 Jete Dance Studio presents Nutcracker at the Christmas Market, a Christmas tradition presented in a new interactive format. 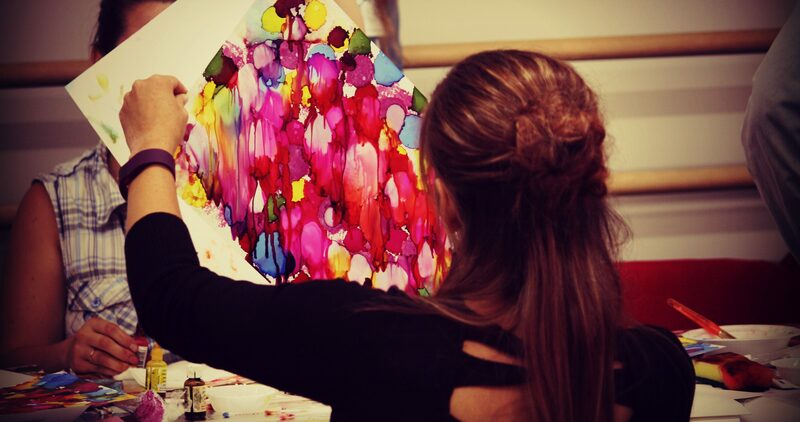 Cost: $40.00 GST and shipping within Alberta is included. 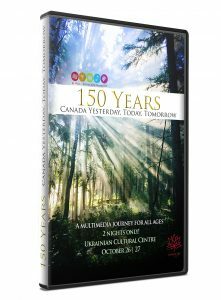 Experience the live multimedia spectacle that premiered in St. Paul, Alberta on October 27 and 28, 2017, by purchasing a DVD of 150 Years: Canada Yesterday, Today, Tomorrow.